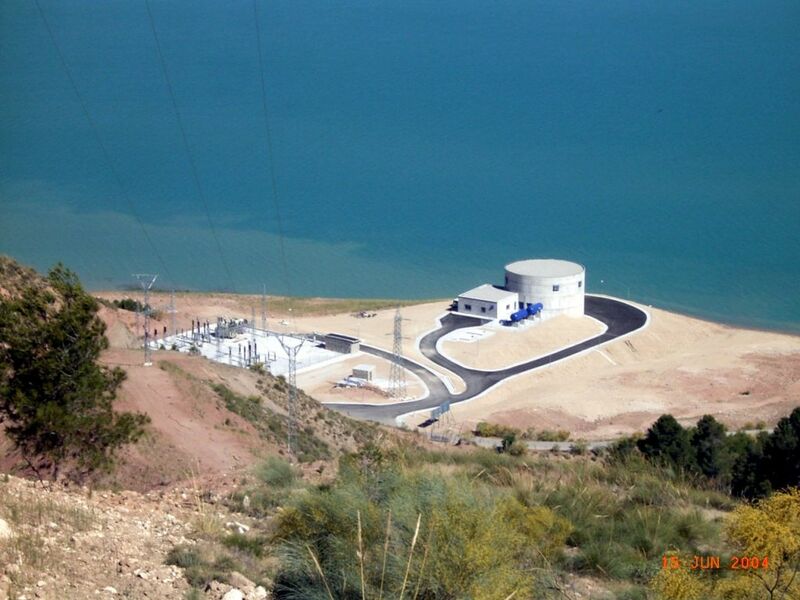 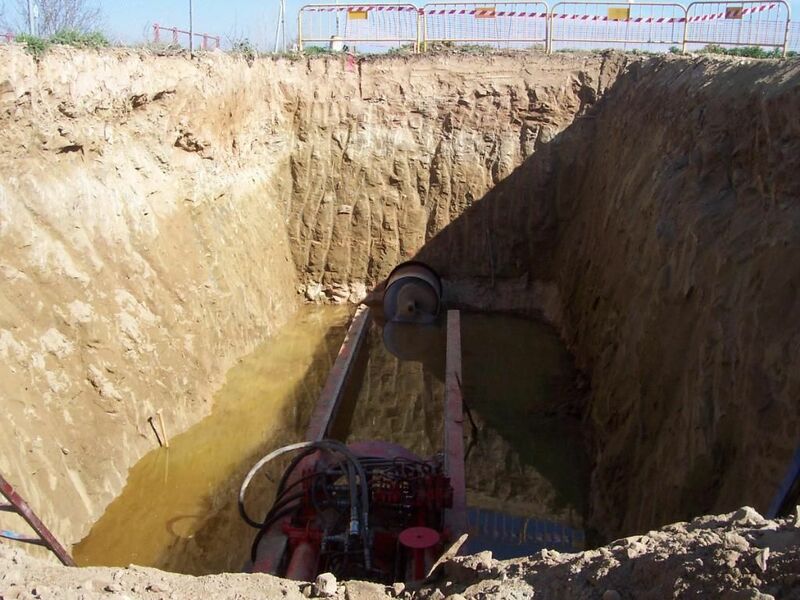 The infrastructure consists of a pipeline that supplies water from the Negratín reservoir, in the Guadalquivir basin, to the Almanzora basin, a transfer authorised by decree of December 1999. 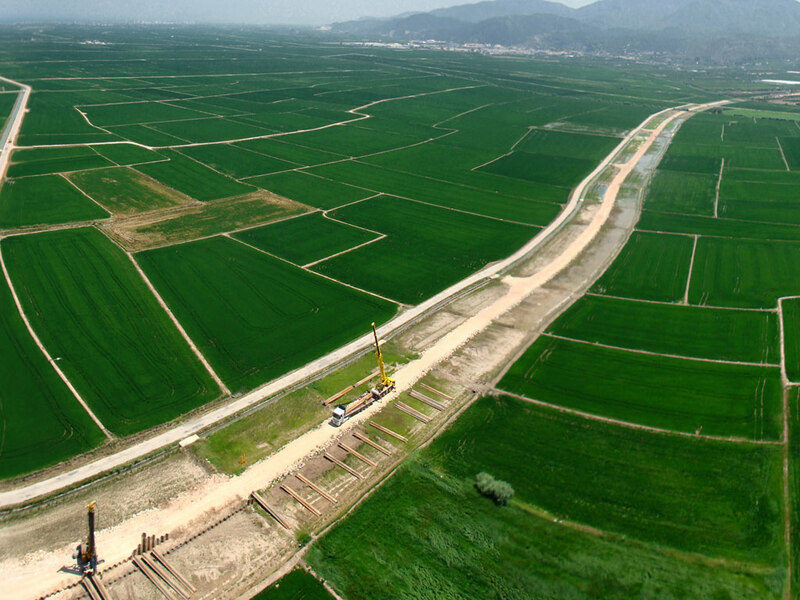 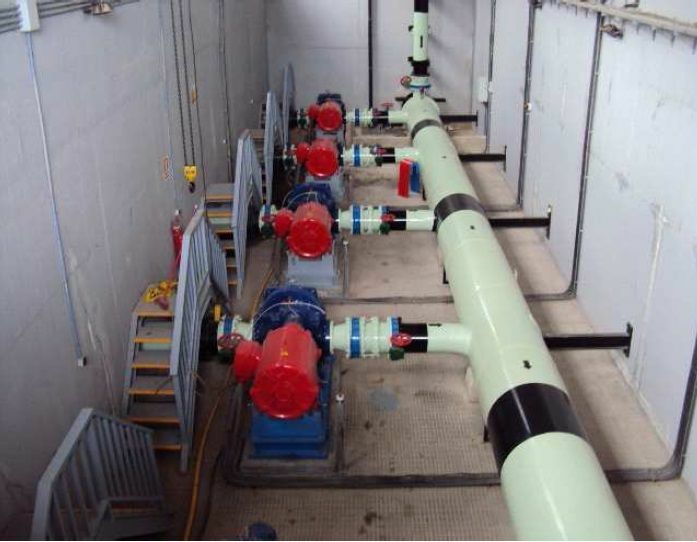 The infrastructure transports 50 Hm 3 per year and is made up from a 120 km line, 7 regulation pools with a total capacity of 1.35 Hm 3 and two small hydro power plants. 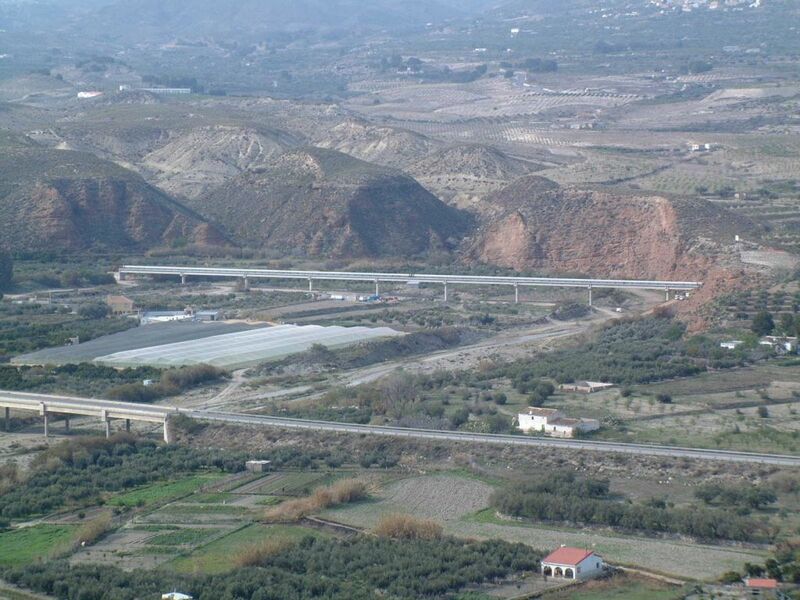 The Almanzora connection Negratín entered service in February 2004. 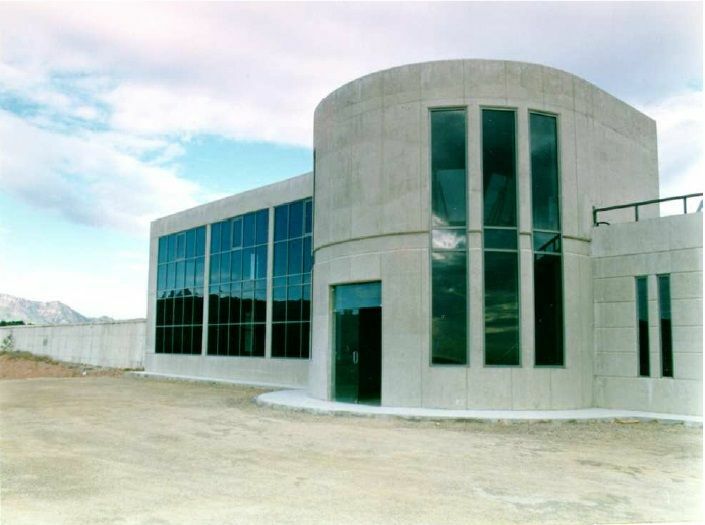 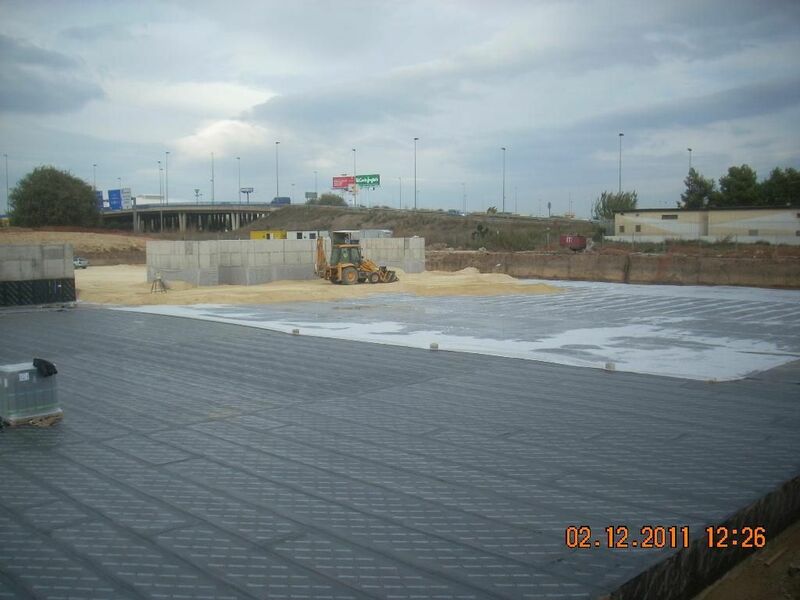 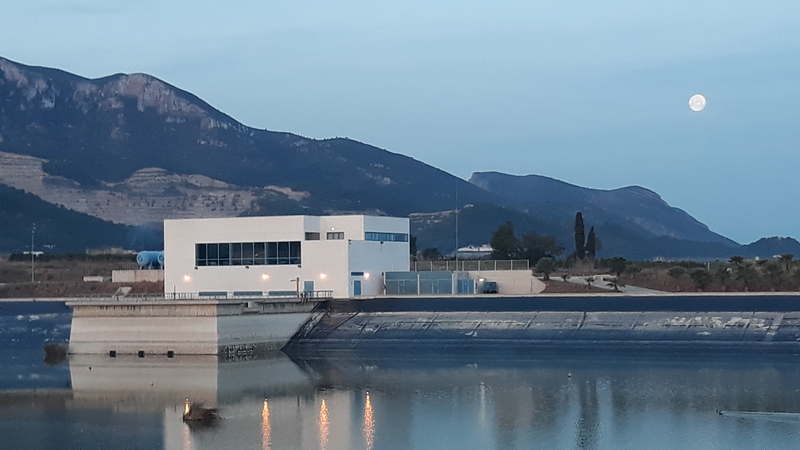 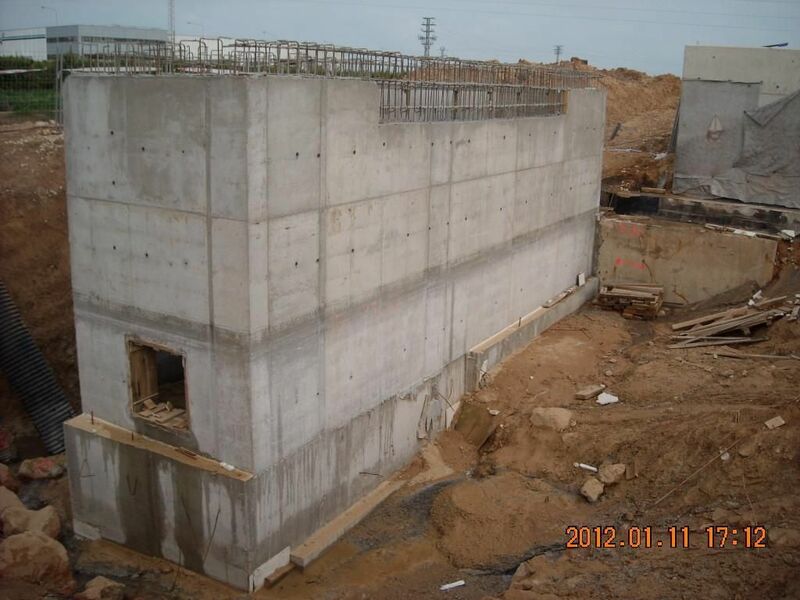 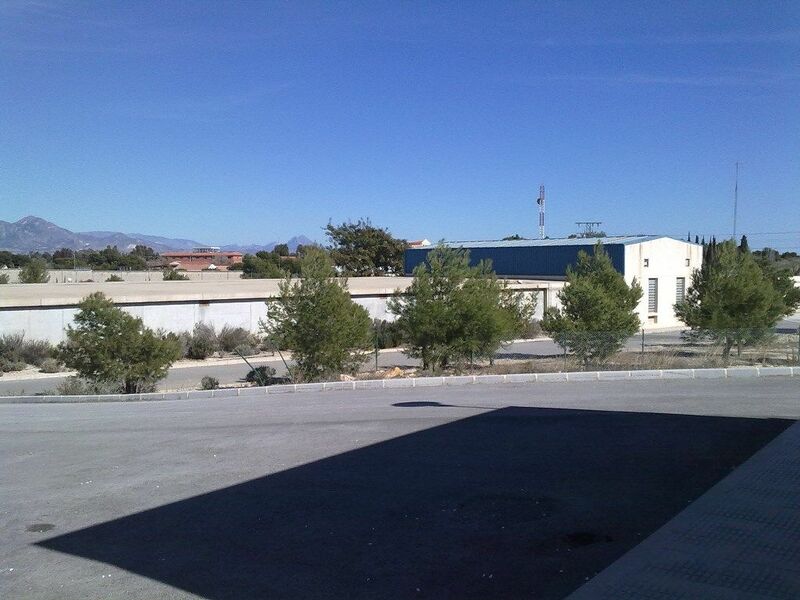 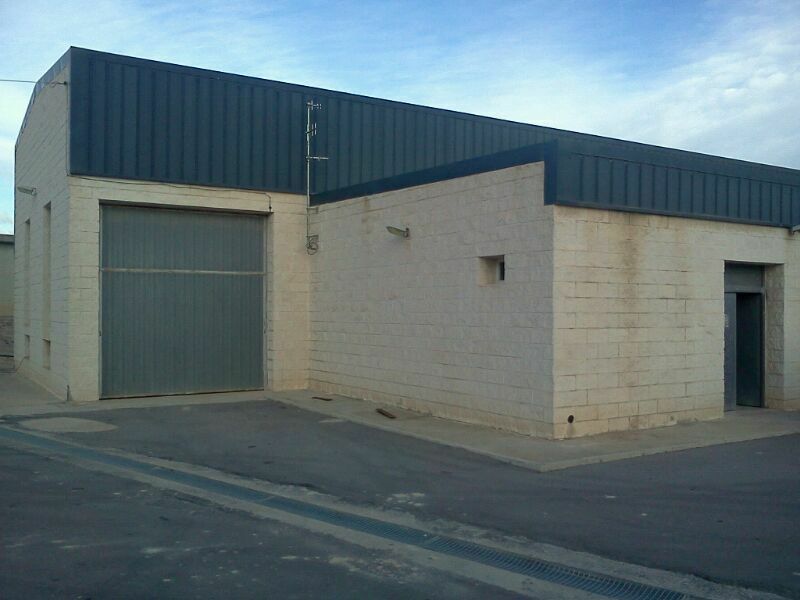 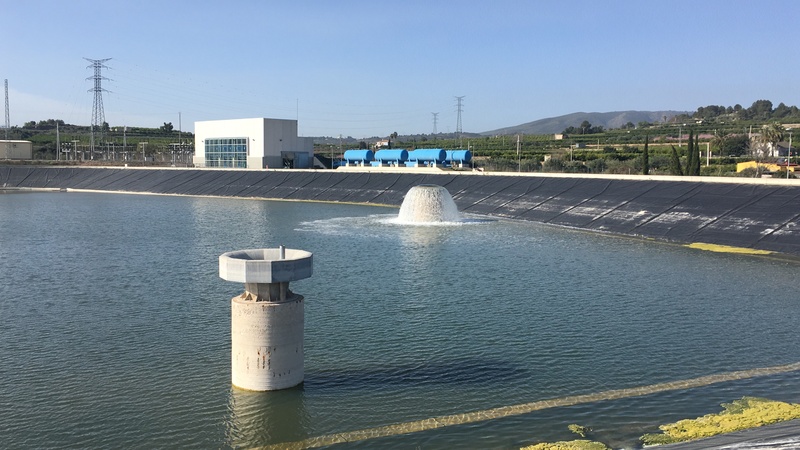 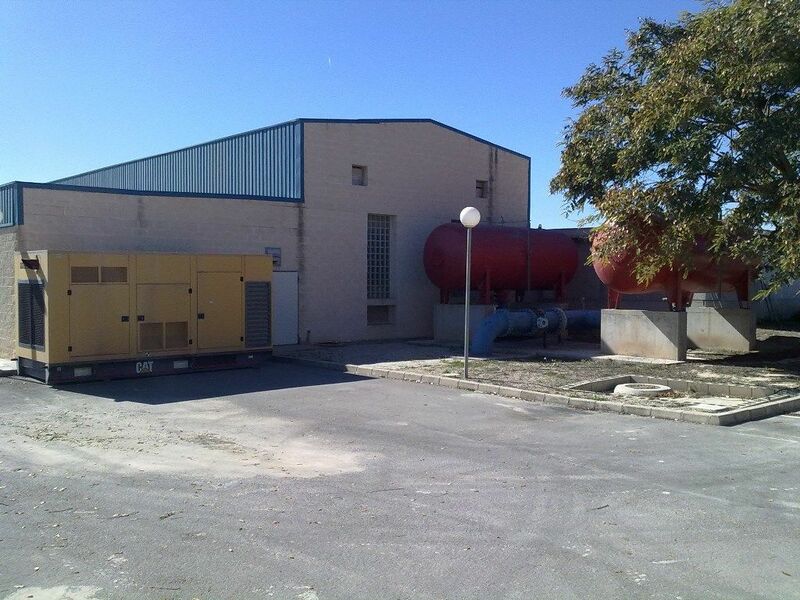 The town of Alguire, in the province of Lleida, has a waste water treatment plant that has never been put into operation since it does not have a collector for the discharge of treated water. 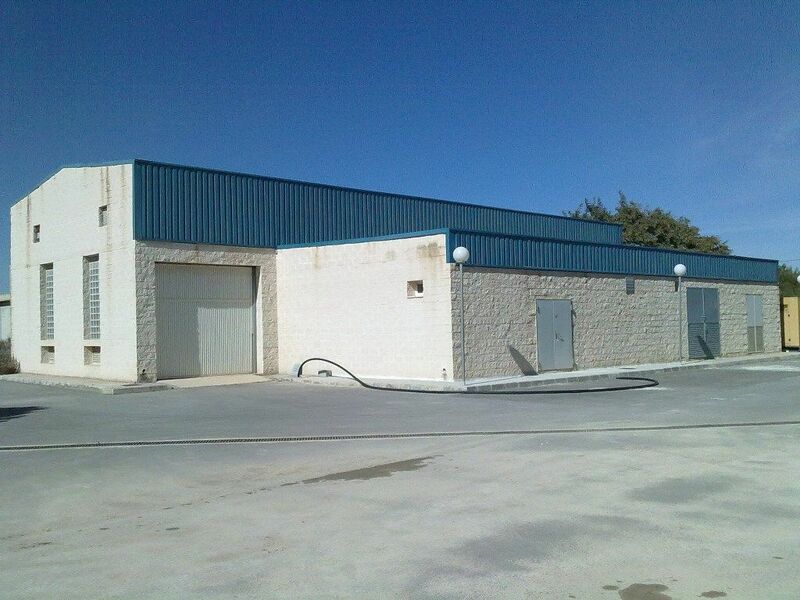 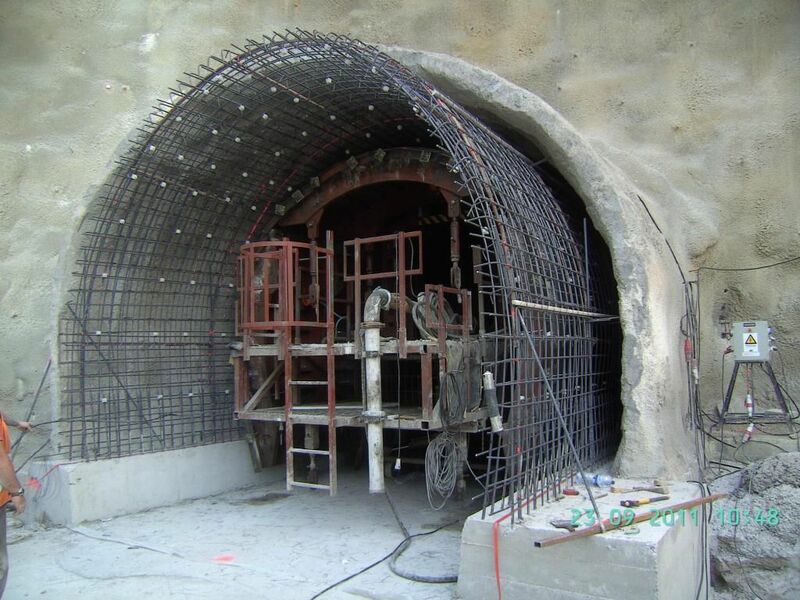 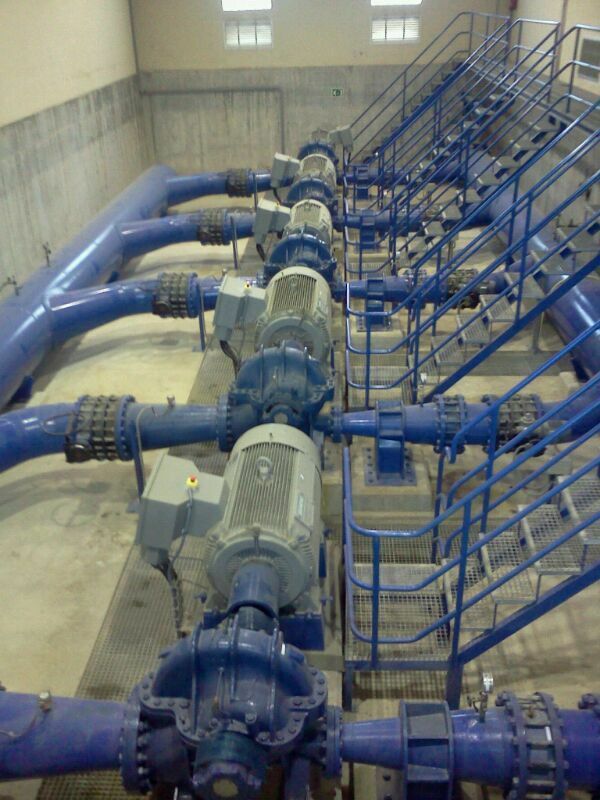 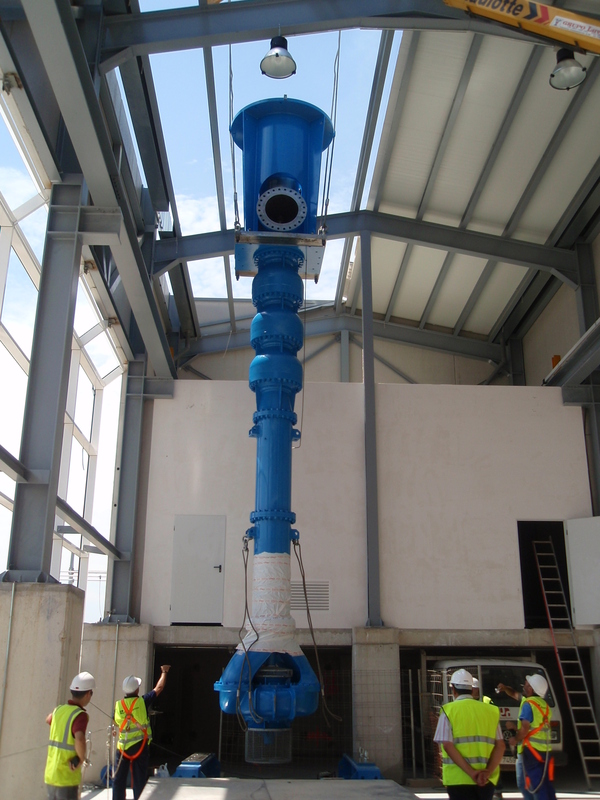 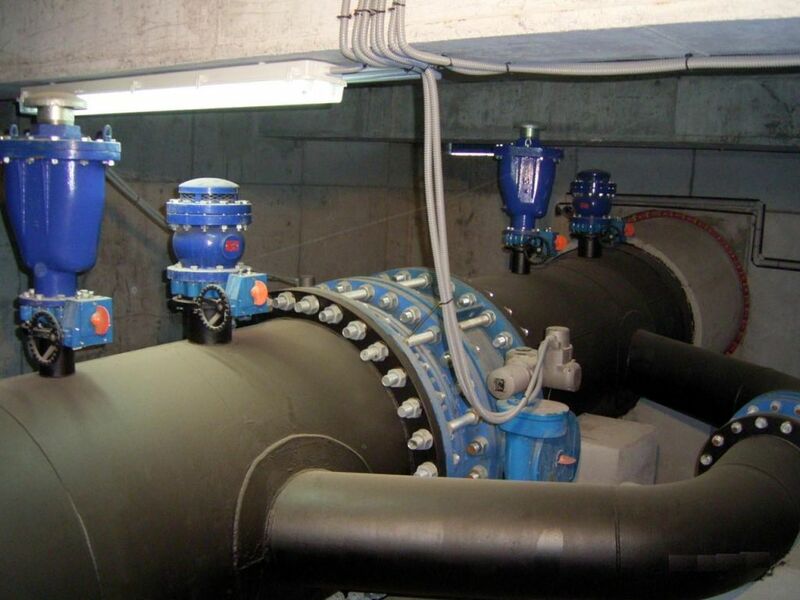 The action involves the construction of a collector that discharges the treated water into the waste water treatment plant, so that now this can be put into operation. 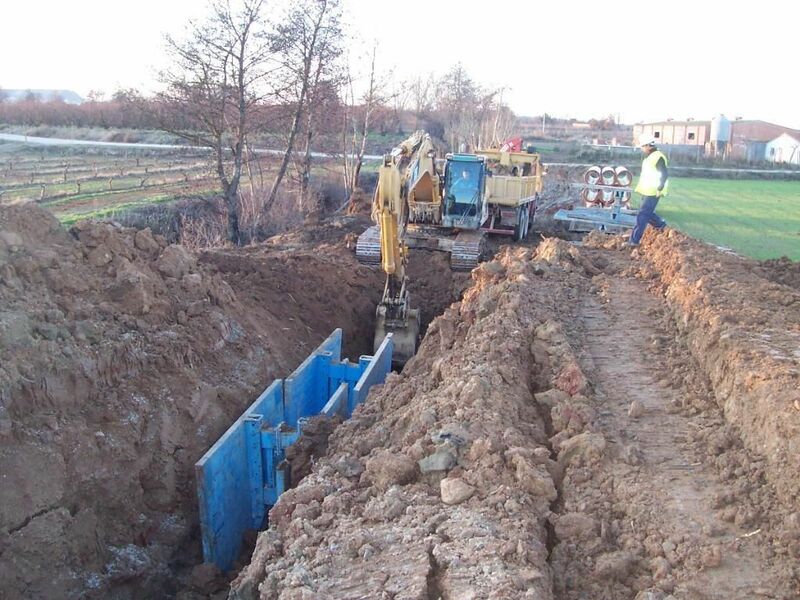 The works are in operation. 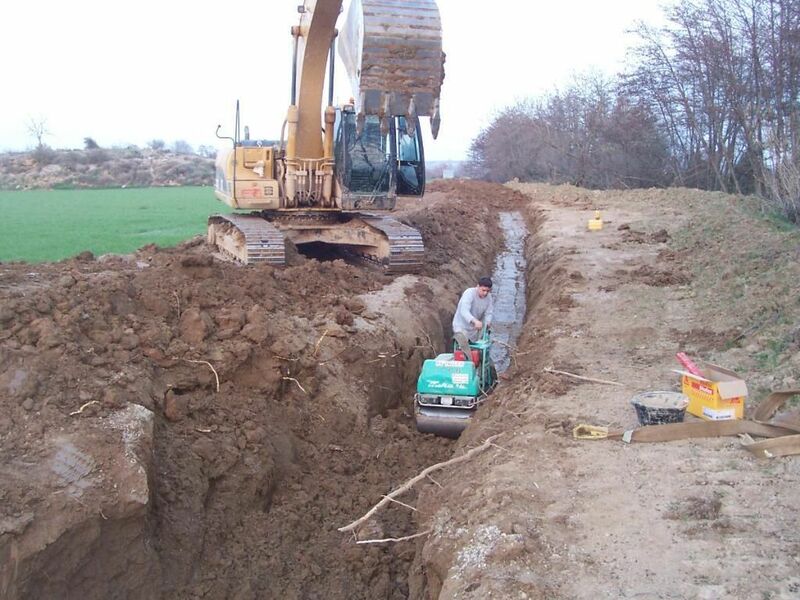 Maintenance of facilities constructed from Fenollar to Amadorio to optimise the use of water and its proper exploitation. 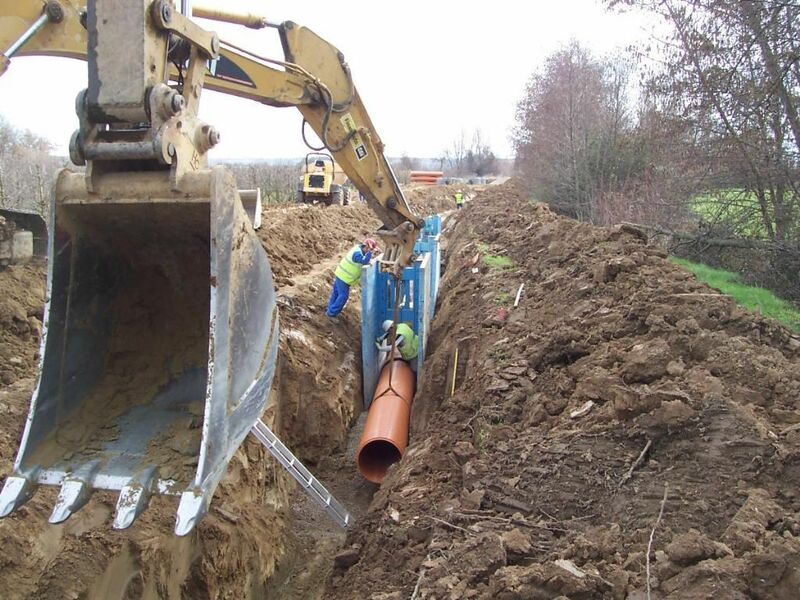 Pipeline that links the deposits of Rabasa and Fenollar and their corresponding impulse. 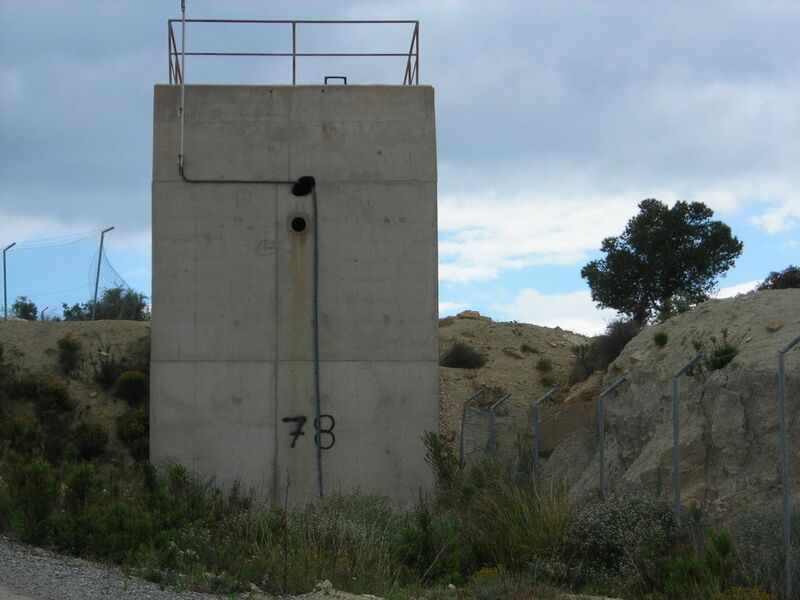 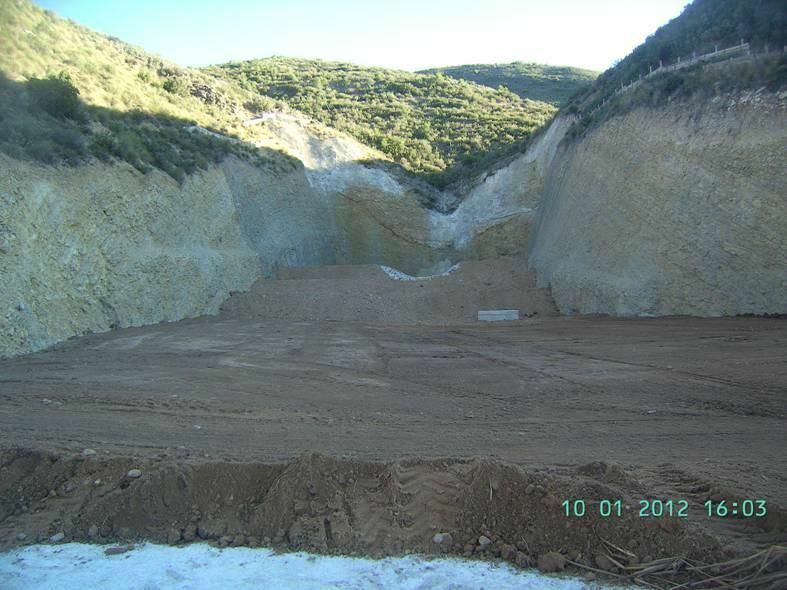 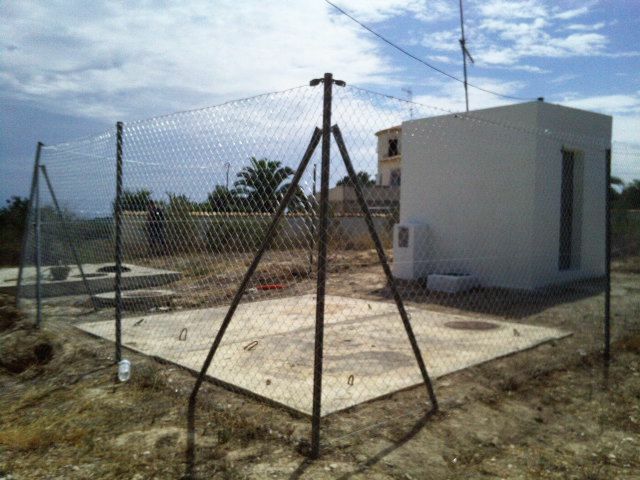 This work aims to ensure the supply of the regions of L'Alicanti and Marina Baja, where an overexploitation of aquifers is occurring. 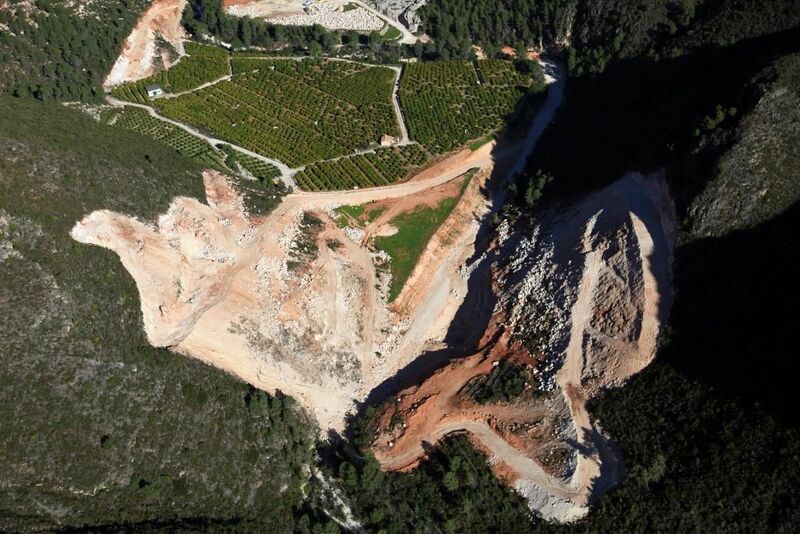 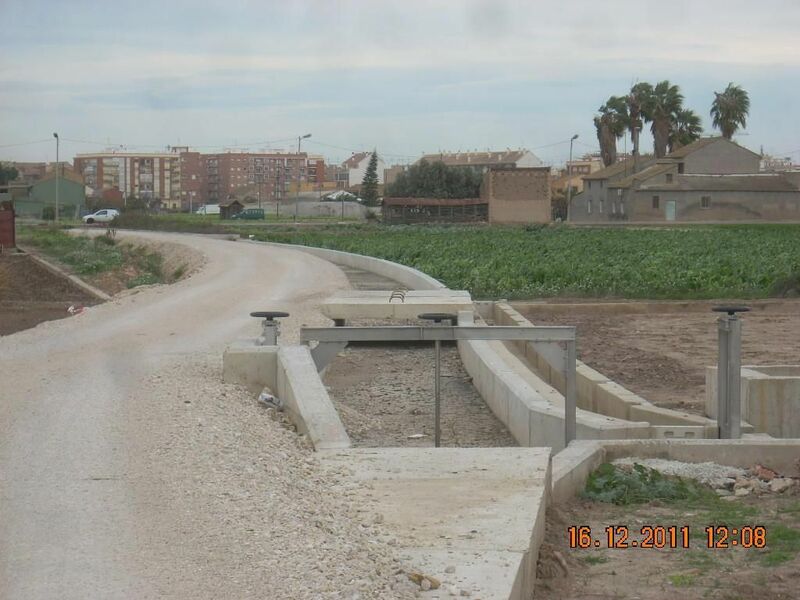 The purpose of the action is the protection against floods in the basin of the rambla Gallinera and Alfadalí ravine, carrying out the provisions of the Director Plan of Defence against Floods in the region of La Safor. 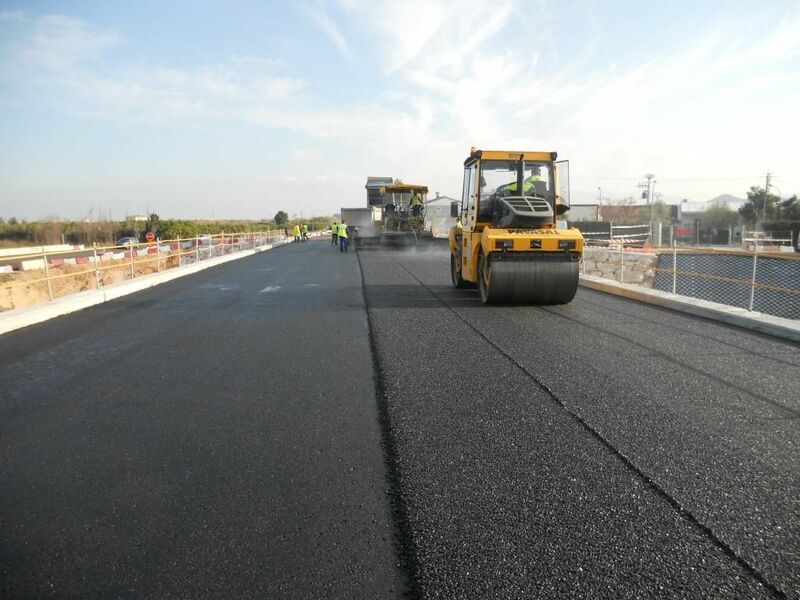 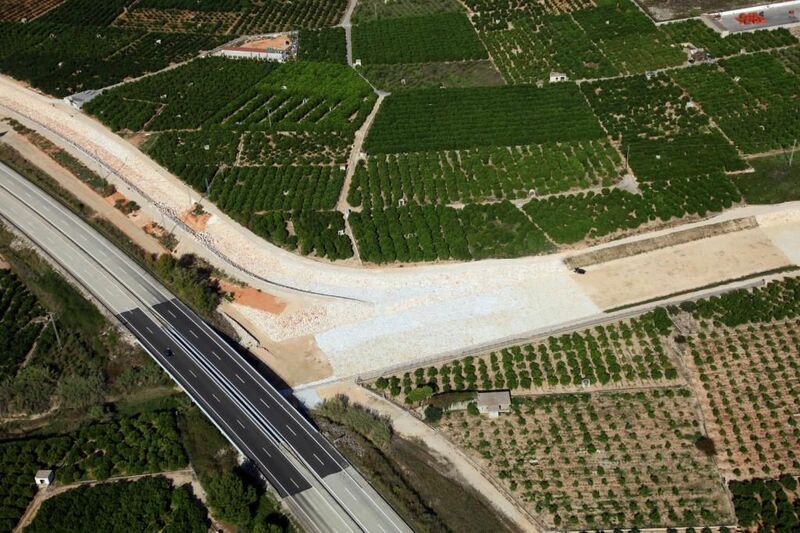 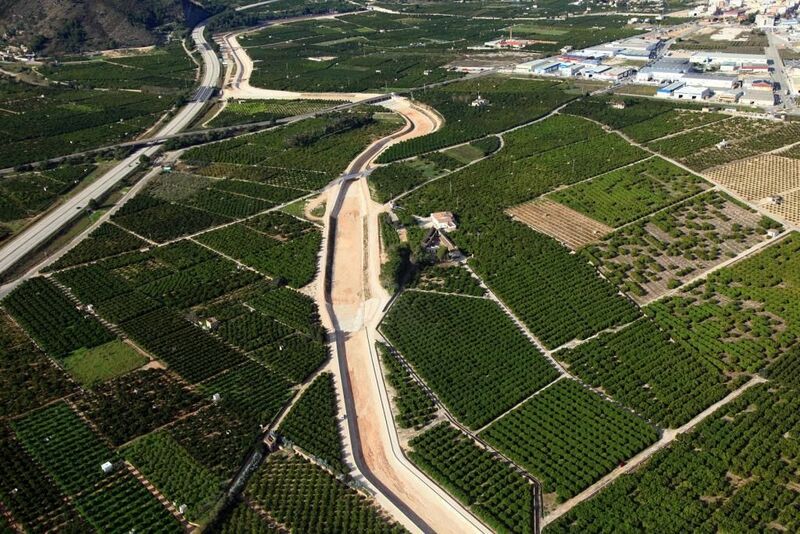 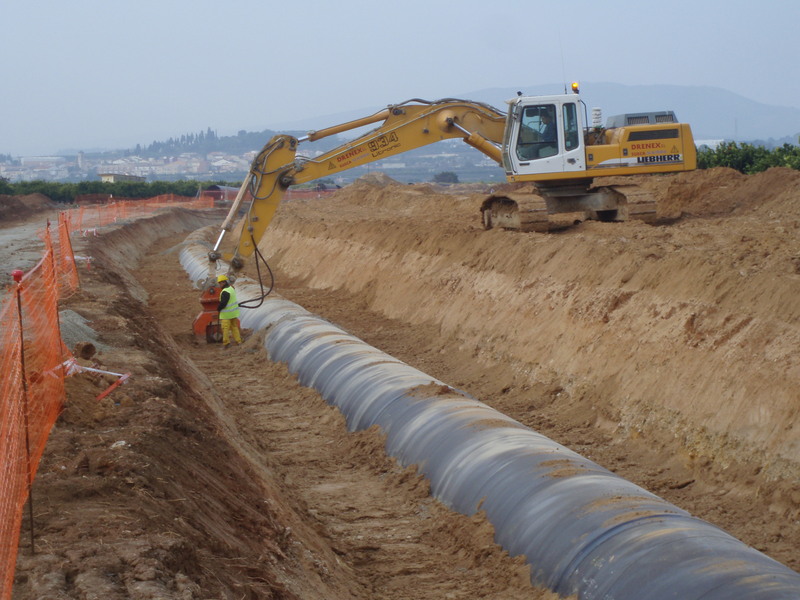 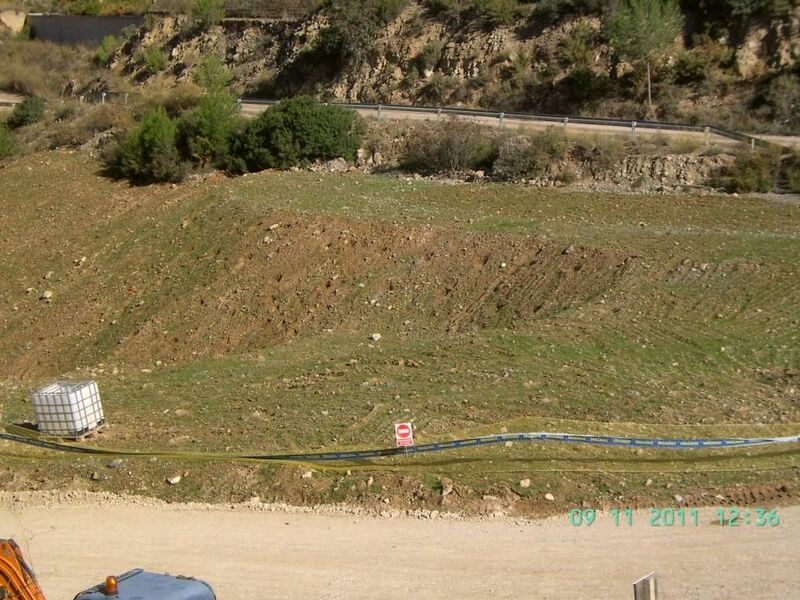 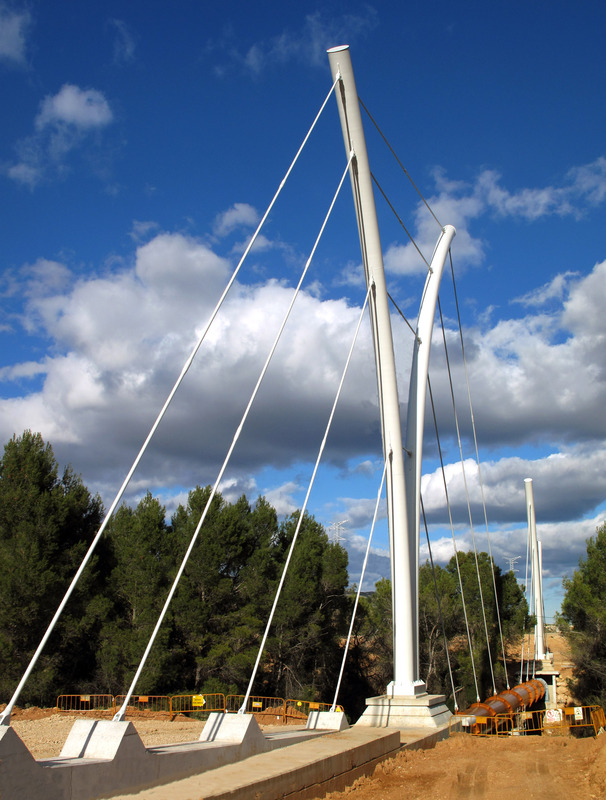 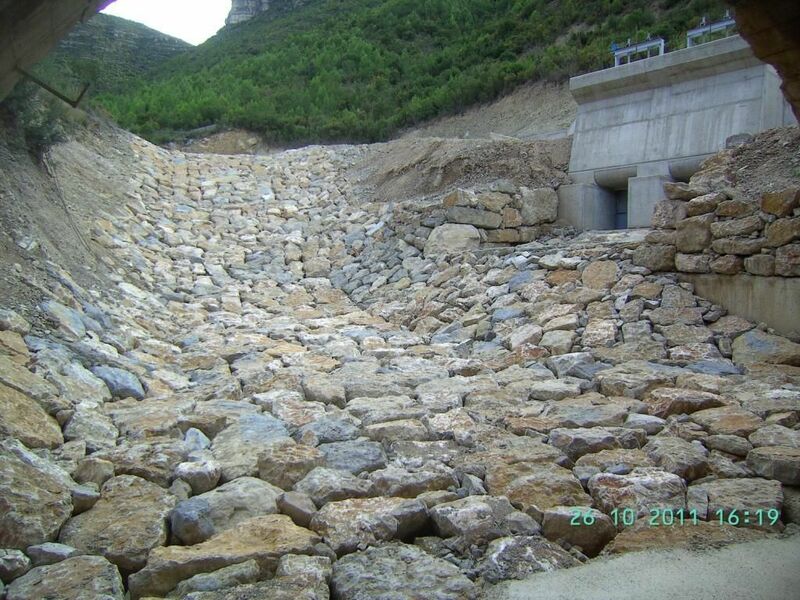 The purpose of this action is to ensure that the channel properly provides the service for which it was designed, that is to transport water from the river Turia, from Benagéber Reservoir, to the Campo del Turia, for irrigation. 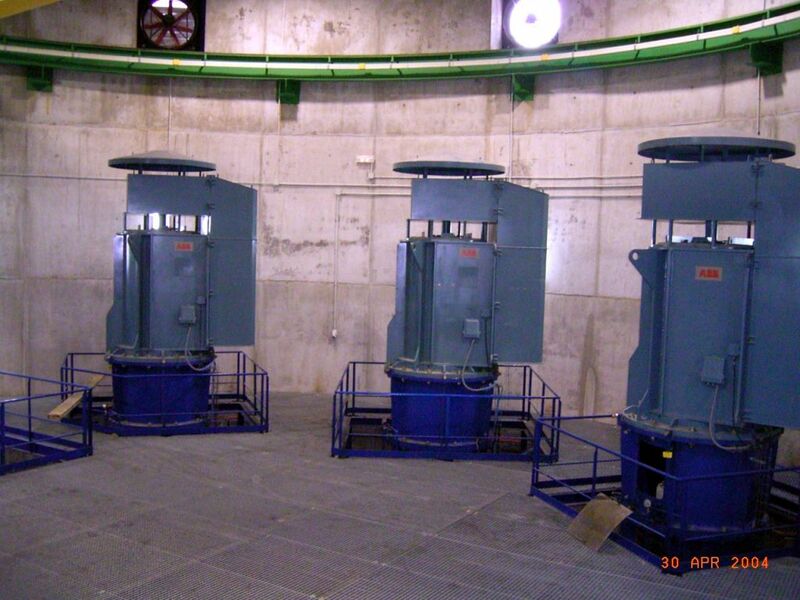 Currently this service cannot be provided with sufficient guarantees due to numerous structural problems and deficiencies in the control elements. 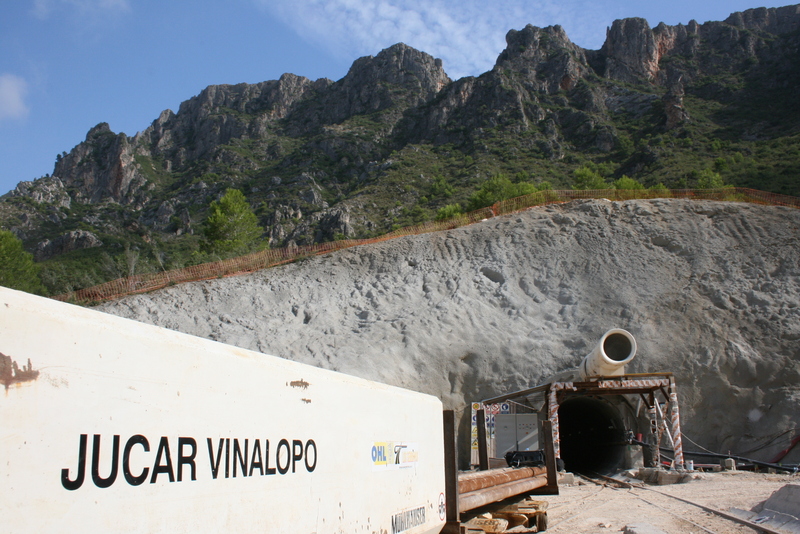 The main object of this action is to eliminate the vulnerability of supply of Valencia which is caused by the fact of being supplied through a free surface pipeline. 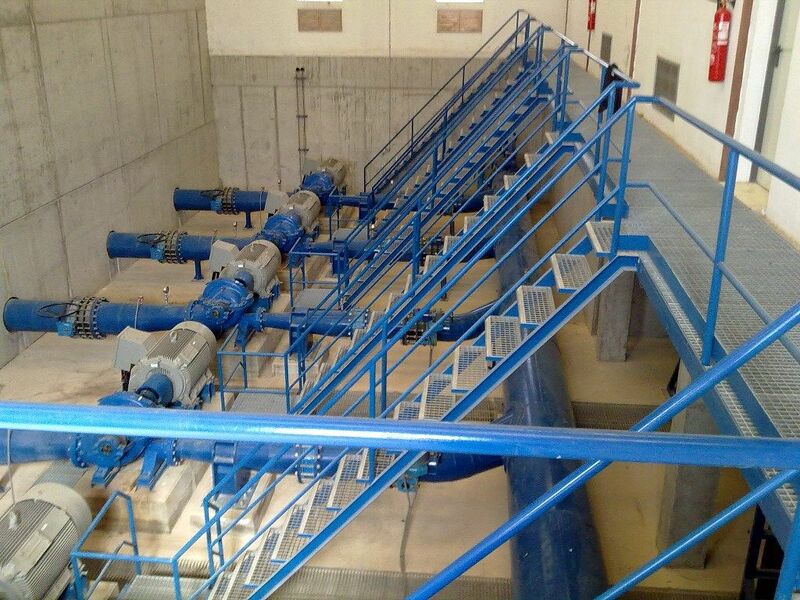 To avoid this and to optimise the management of resources, the transport of flows for supply using a pressure pipe are planned to be encased. 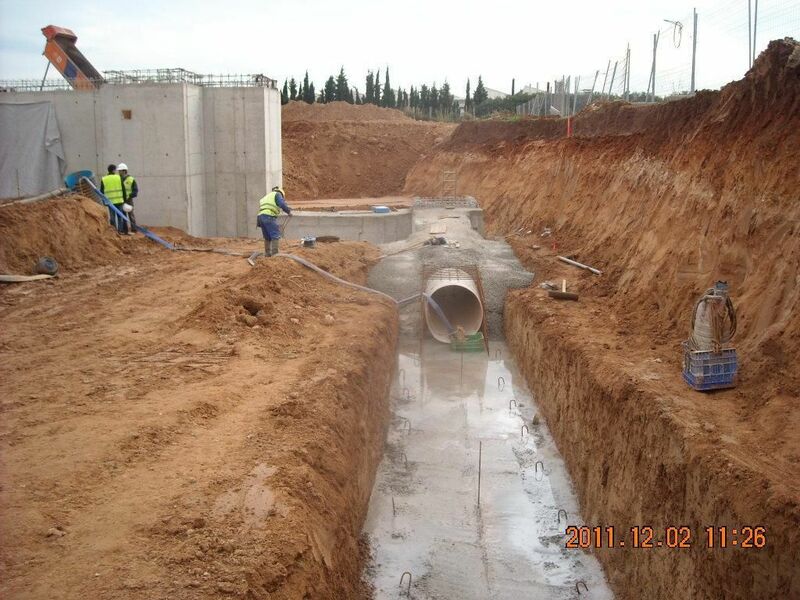 Under study phase for alternatives. 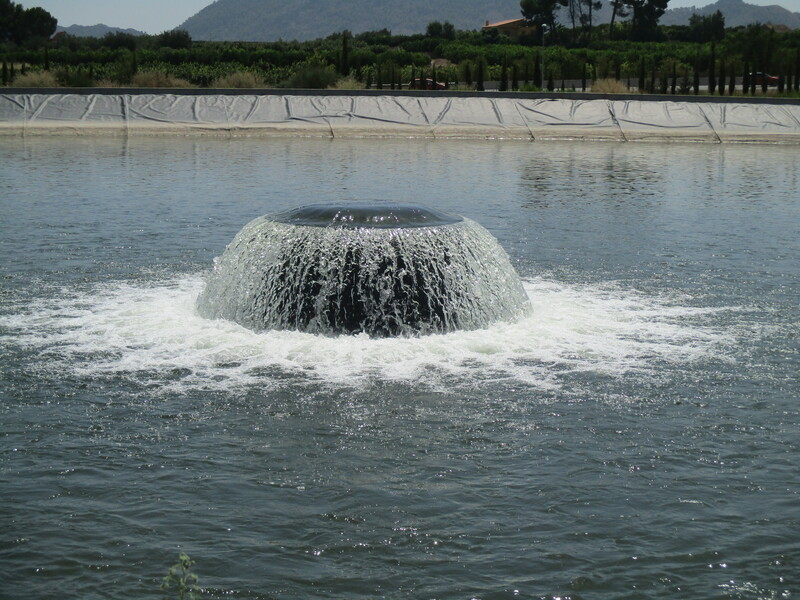 The action aims to reduce inputs of organic matter and inorganic nutrients currently discharged to Lake Albufera of Valencia. 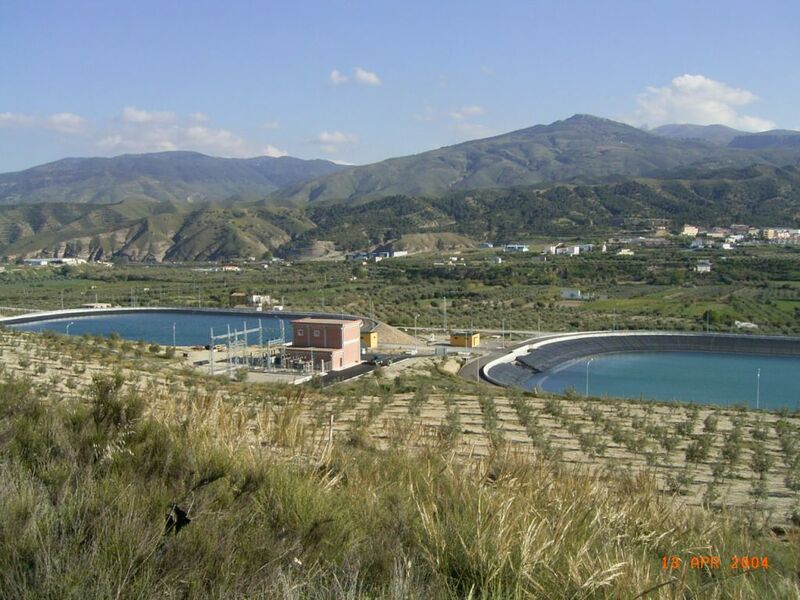 These inputs originate as a result of discharges of stormwater from the western collector located in the northwest of Albufera and from the pollution that the irrigation infrastructure receives as it passes through the towns, and whose surpluses reach Albufera. 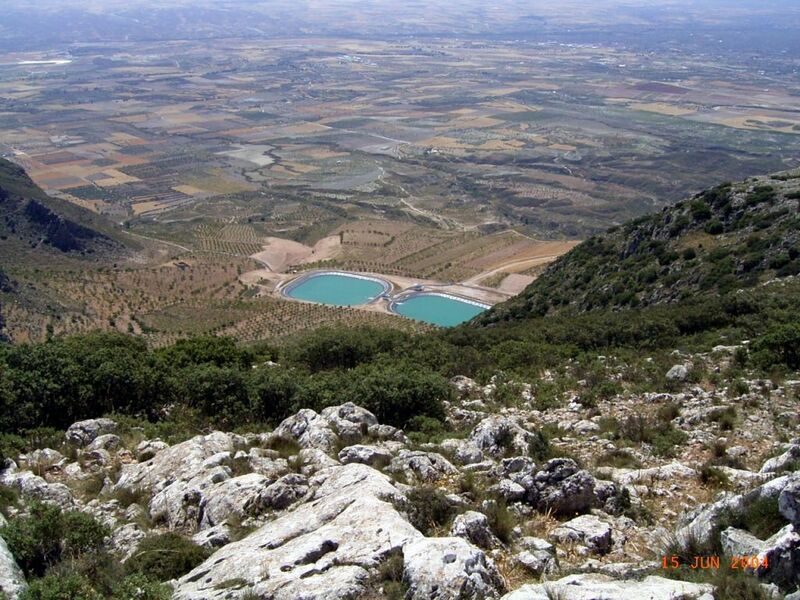 The regions of Vinalopó and Alicantí in the province of Alicante, have had major water shortages for years. 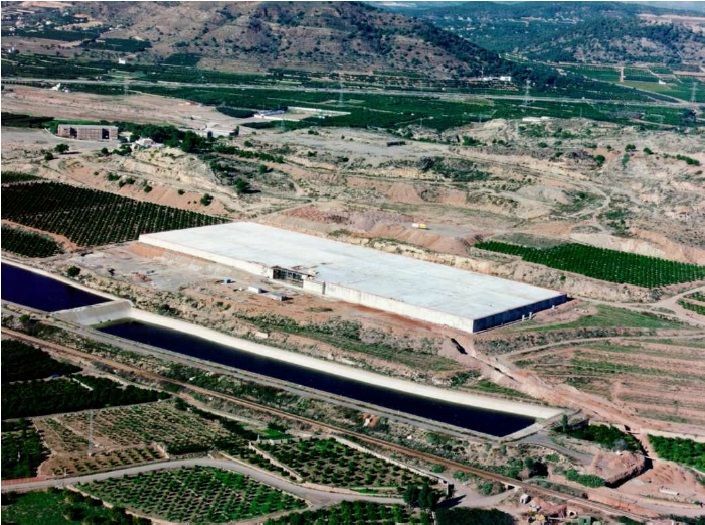 This deficit is being covered by the overexploitation of aquifers, several of them have already reached totally unsustainable levels. 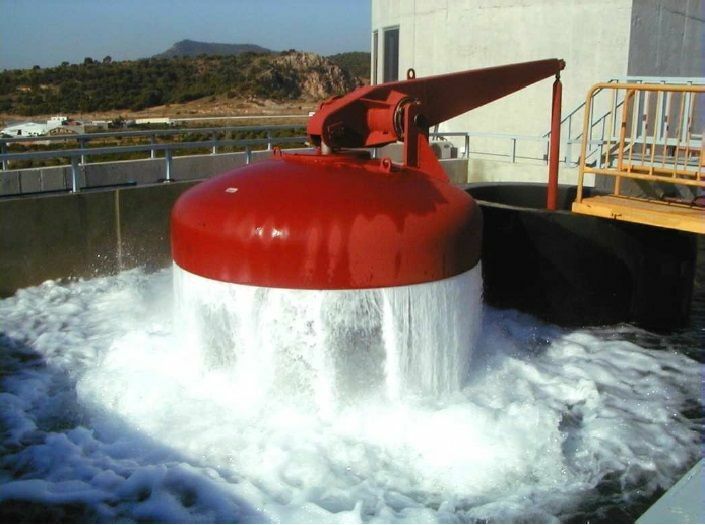 In coastal regions, where demand is mostly urban, the situation can be successfully resolved by the desalination of seawater, but in the interior regions, where demand is mainly agrarian and stands at quite high levels above sea level, the contribution of resources from other basins is necessary.